This building serves the areas of music, dance, drama and art with classrooms, music and ballet studios, a music library, an art exhibition space, and a large recital hall. The center also houses Sebits Auditorium, which is used for recitals, lectures and dramatic productions. Riney Fine Arts Gallery is located on the south side of the center by the Division of Fine Arts Office and features monthly art exhibits from a variety of artists. The Sebits Fine Arts Addition was opened for use in June 2000 and was made possible by Carl and Dixie Sebits of Cheney, Kansas. The building’s auditorium (originally named Alexander Auditorium) was re-named in honor of the Sebits in fall 2007. The building was named Whittier Fine Arts Center (after Quaker poet John Greenleaf Whittier) from 1964 until 2005. 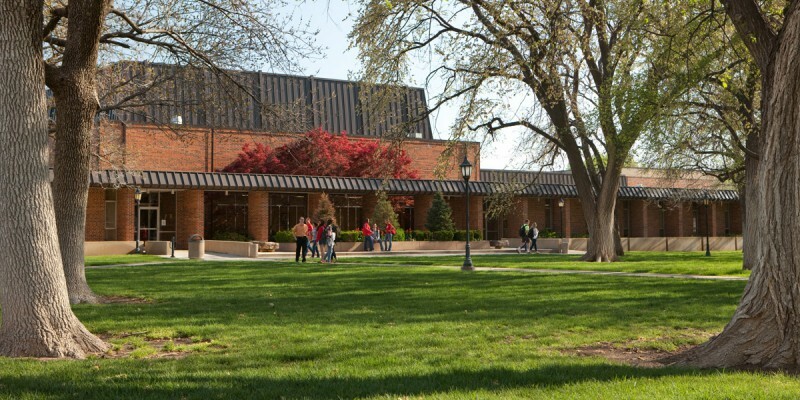 It was re-named Riney Fine Arts Center in honor of long-time Fine Arts Chairman and Singing Quaker Director Cecil J. Riney, a 1953 graduate of Friends University. 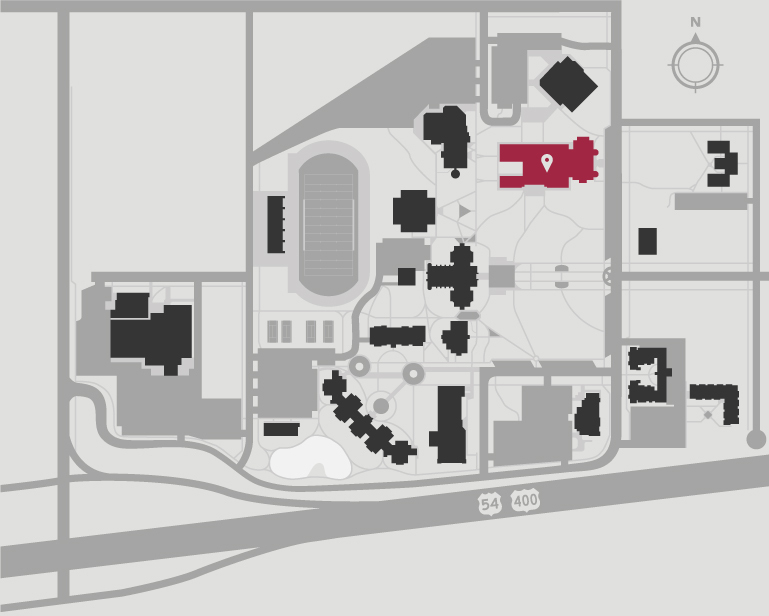 The Riney Fine Arts Gallery is conveniently located between Sebits Auditorium and the Fine Arts Office. The 2015-16 schedule is filled with a wide variety of artists who are sure to challenge you through their visual interpretations. Final Friday receptions are scheduled for each art show on the last Friday of each month from 5 to 7:00 p.m. (unless otherwise noted). Regular gallery hours are Monday-Friday, 8 a.m. to 6 p.m.